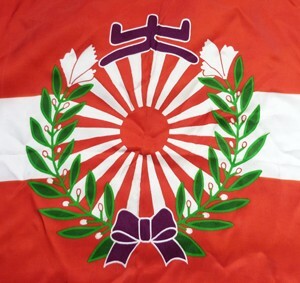 Original WW2 Japanese Silk Flag Banner. Original WW2 Imperial Japanese Army silk banner - in excellent condition - still very bright colours. Dimensions are 27 inches x 23 inches.